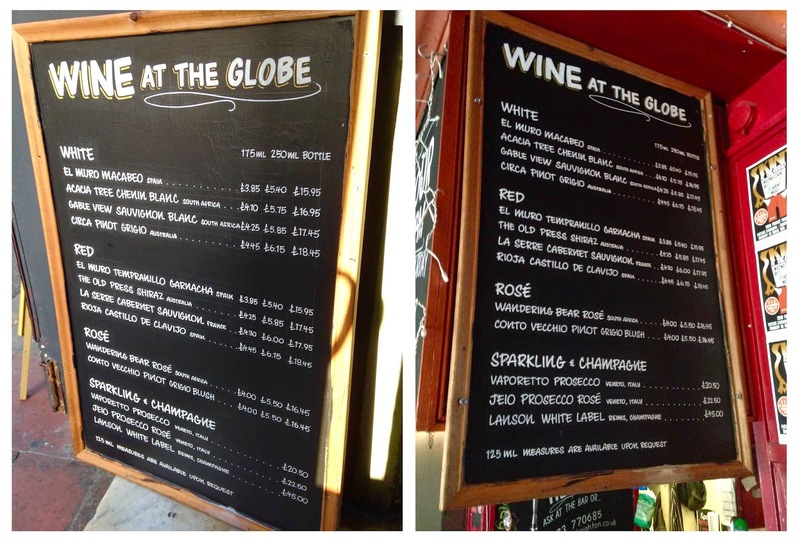 Blackboard sign writer for hire. 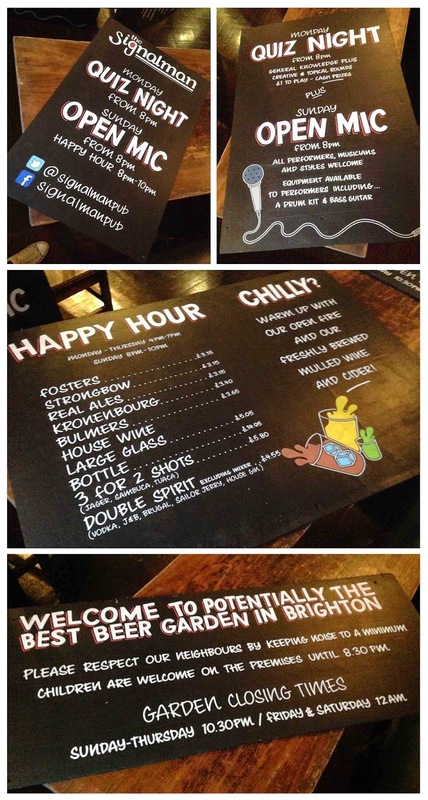 Brighton, Sussex, Hampshire, Kent, Surrey. 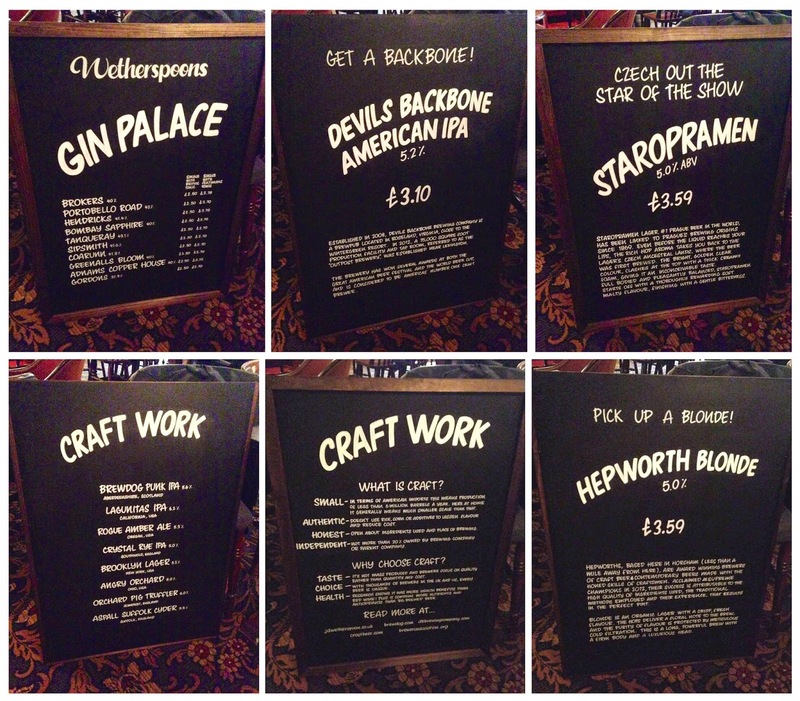 Chalkboards and blackboards for JD Wetherspoon and Vintage Inns. 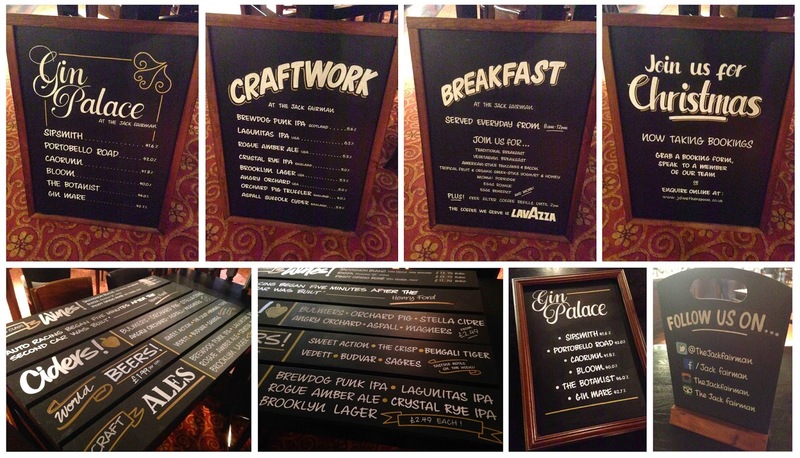 Blackboards, chalkboards and Sign writing. 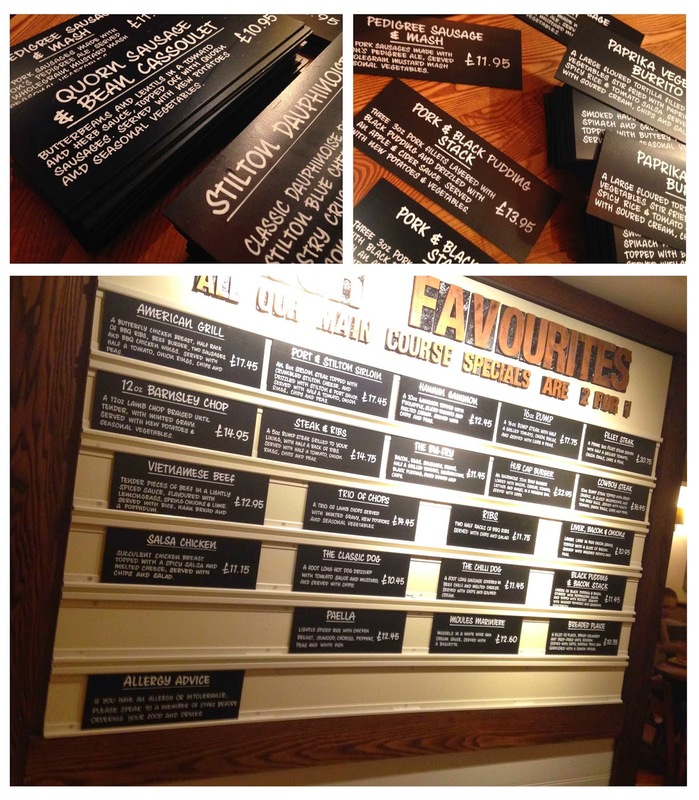 East Sussex, West Sussex, Kent and Surrey. 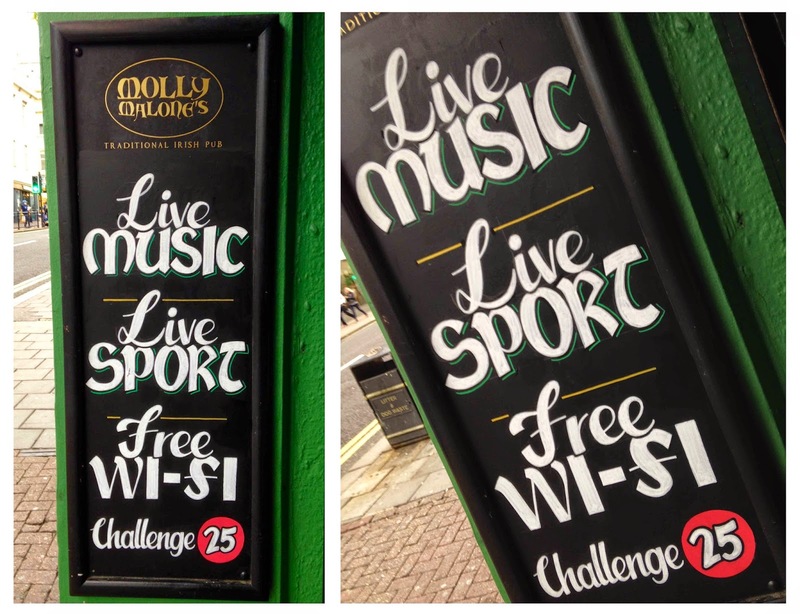 Two identical outdoor boards for Molly Malone's in Brighton. 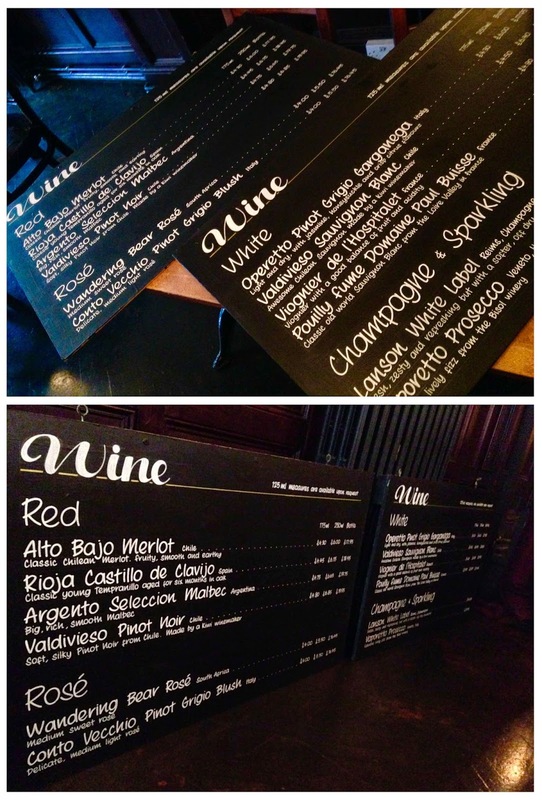 One wall-mounted food menu, and one massive wine list for The North Laine in Brighton. 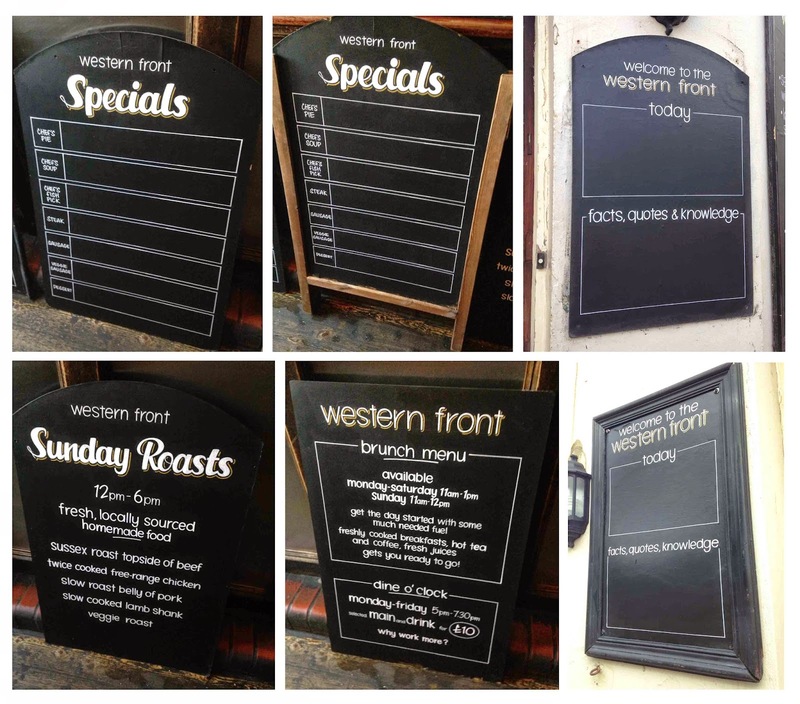 A collection of A-boards and wall-mounted boards for The Western Front, Brighton. 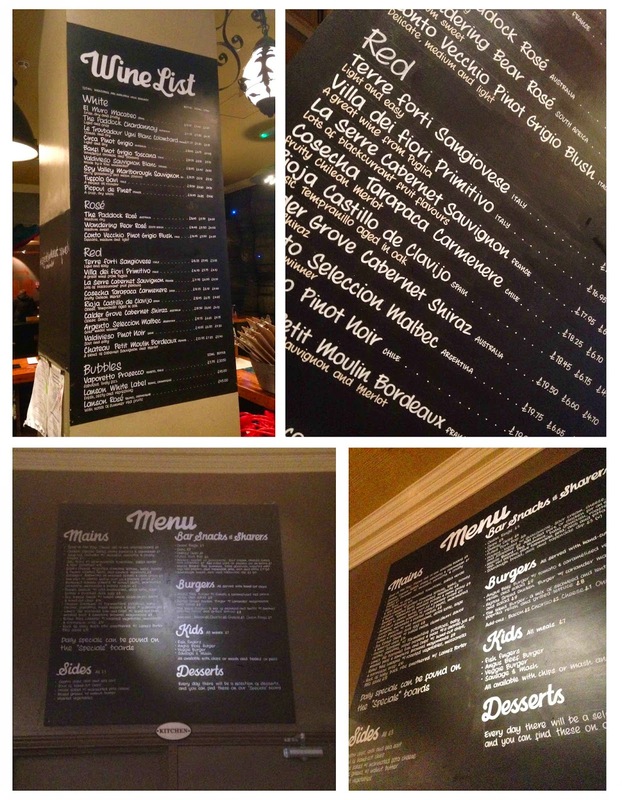 New Autumn chalkboard menu for Marston's Longshore pub in Shoreham. 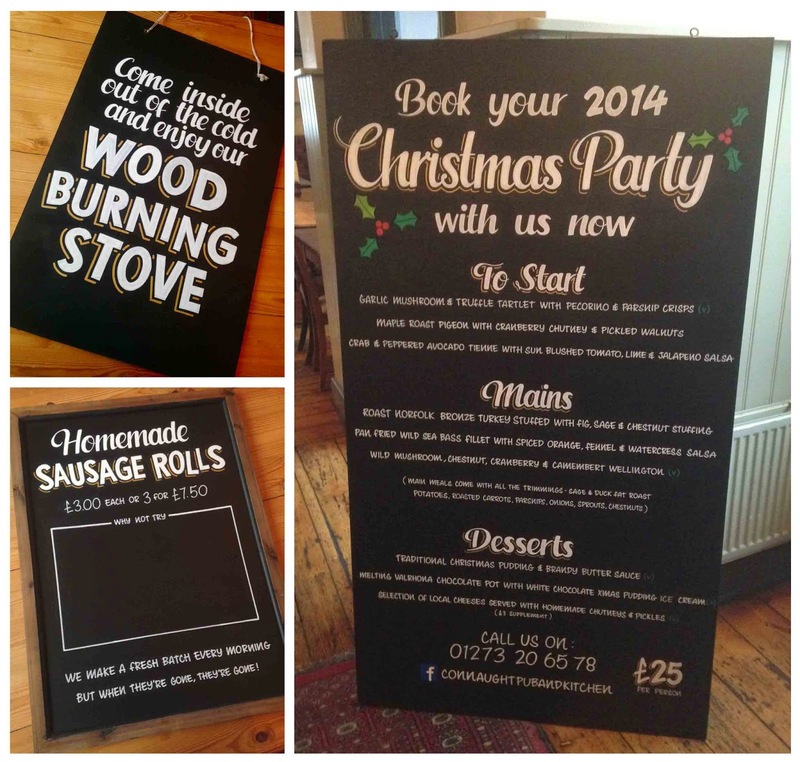 Sign writing, chalkboards and blackboard bookings taken. 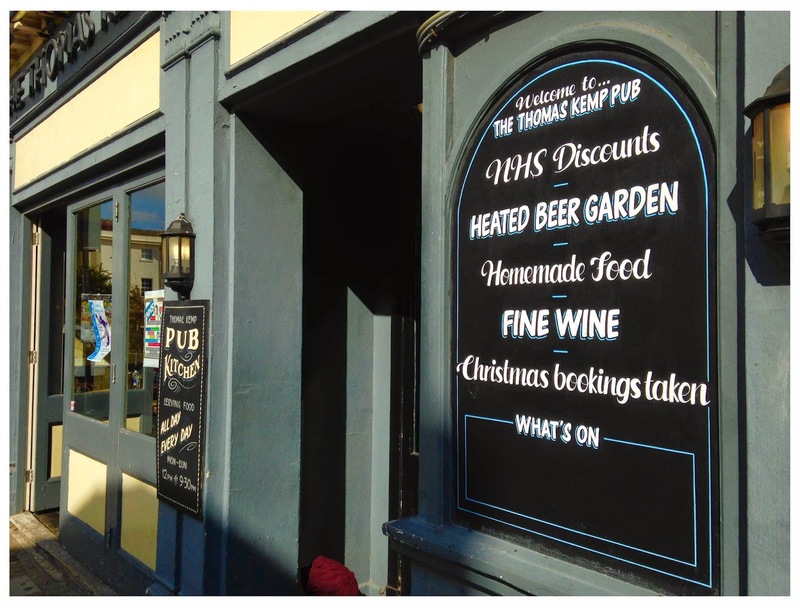 Book now for Christmas. 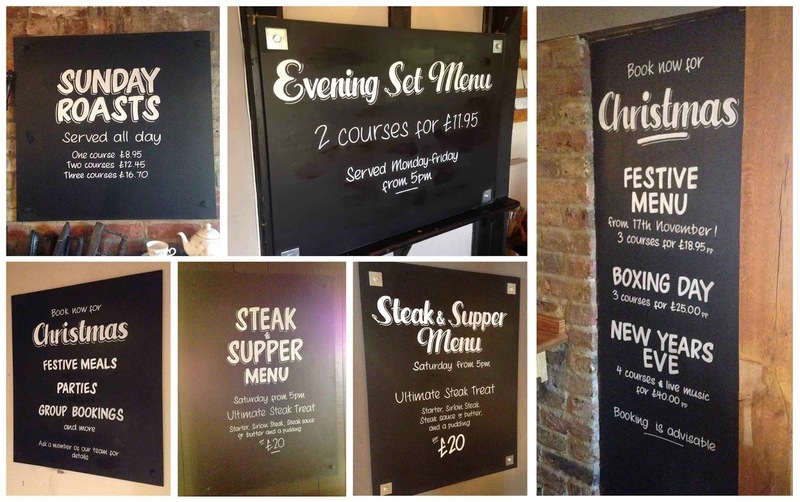 Little chalkboard for Rubber Killer. 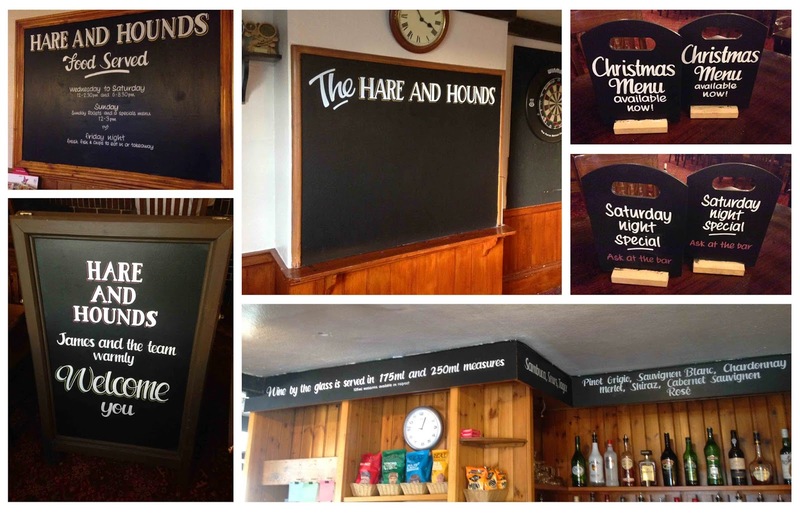 Christmas chalkboard bookings being taken. 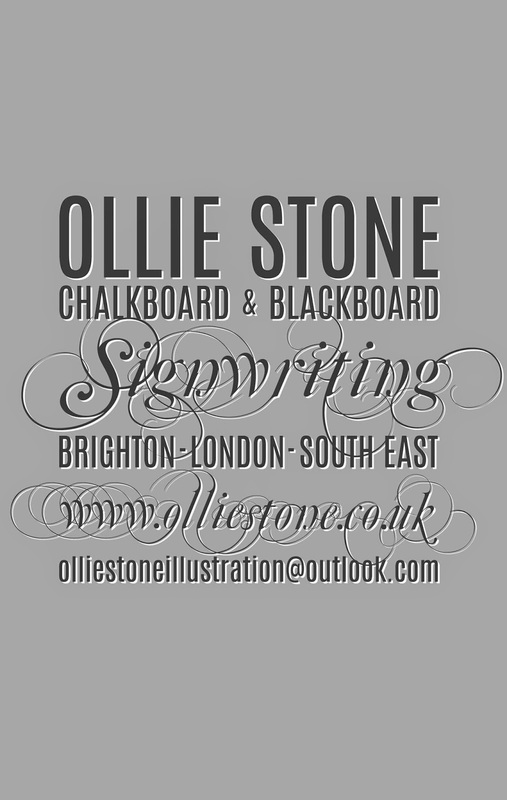 Brighton, London, Sussex, Hampshire, Kent and Surrey. 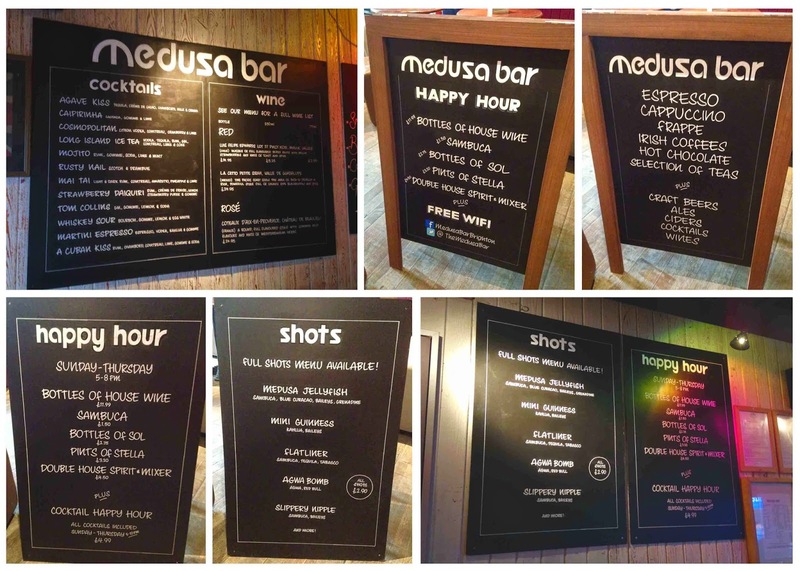 Chalkboard sign writer. Brighton, Sussex, Kent, Surrey, Hampshire, London. 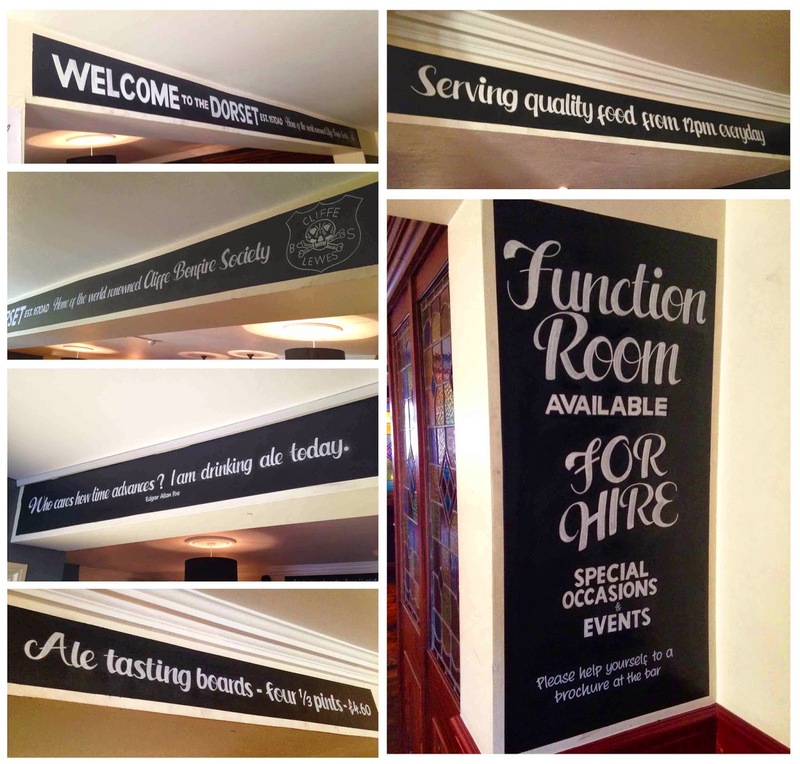 Blackboard sign writing. 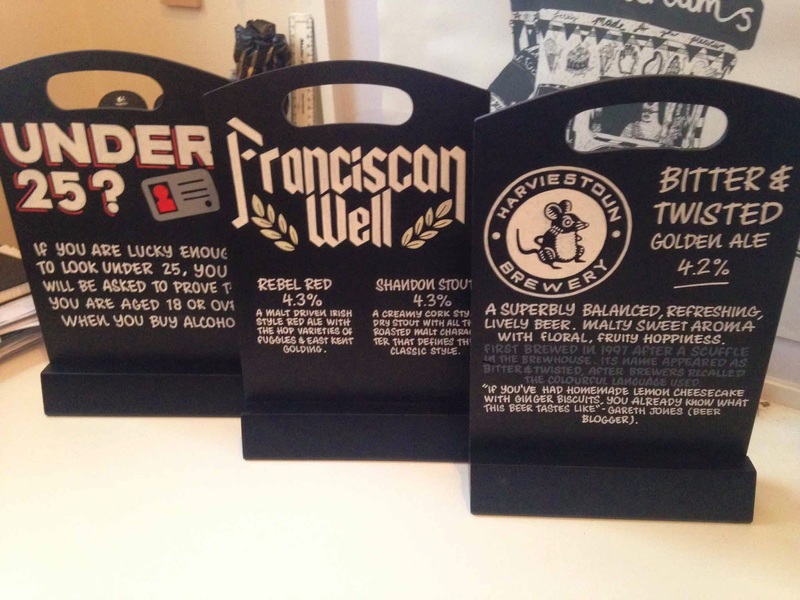 Sussex, Hampshire, Surrey and Kent. 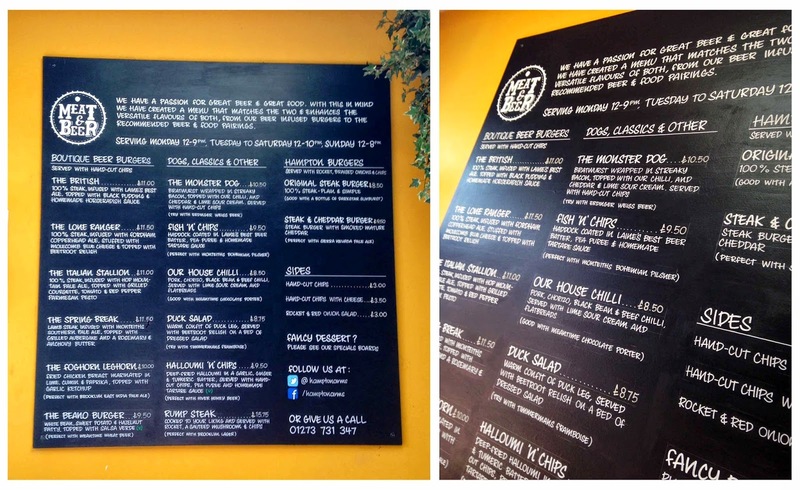 Double-sided A-board for Grints Cafe in Brighton. 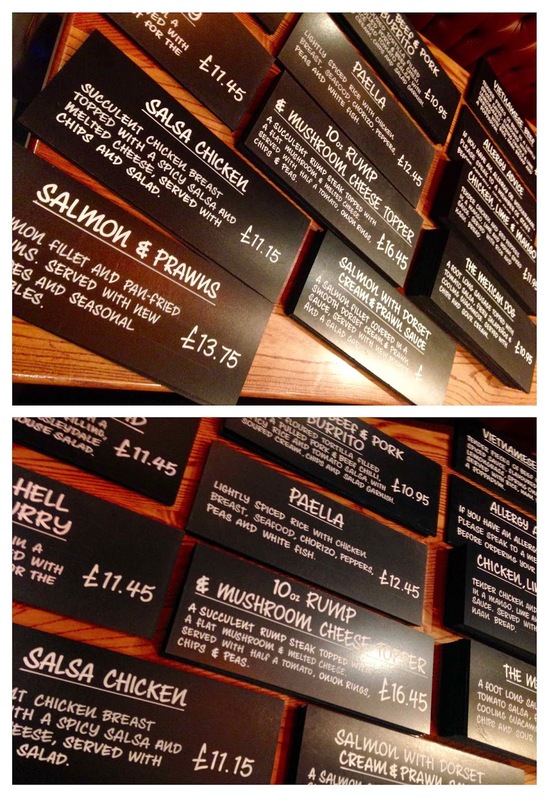 Ale tasting notes for The Hare and Hounds Pub, Brighton. 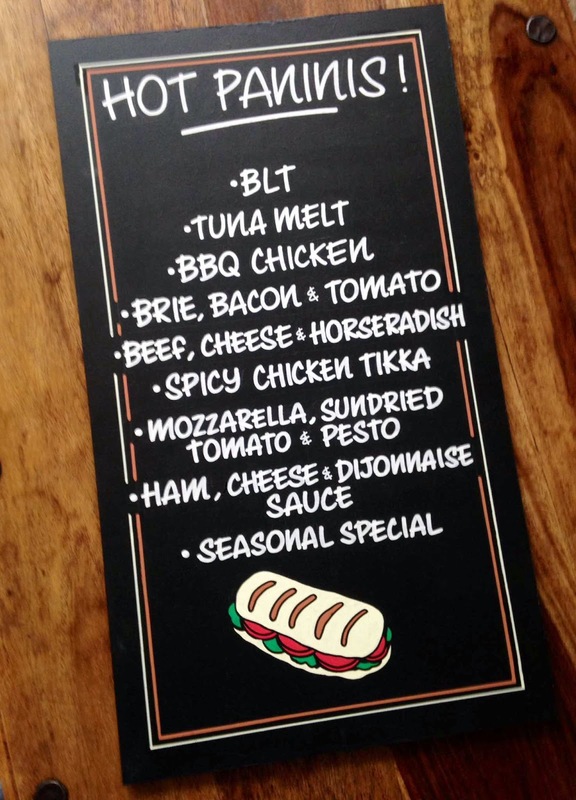 Panini menu for Pannisa Coffee Shop in Henfield. 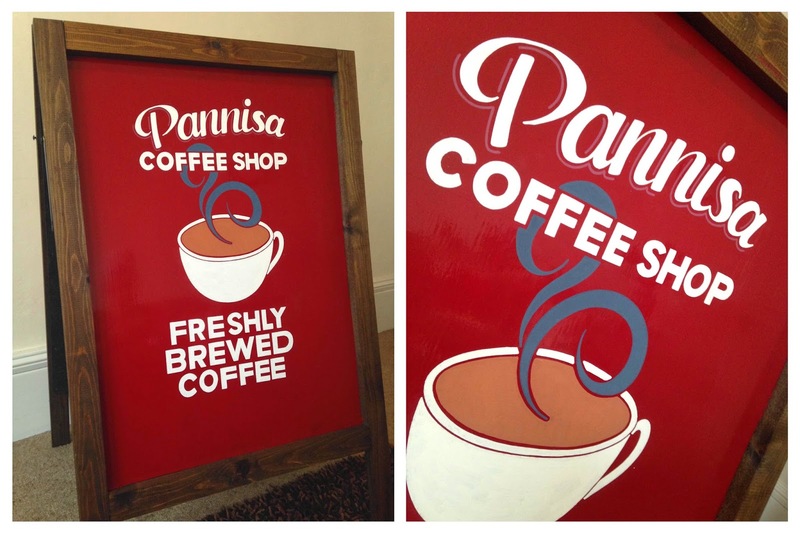 Double-sided red A-board for Pannisa Coffee Shop in Henfield. 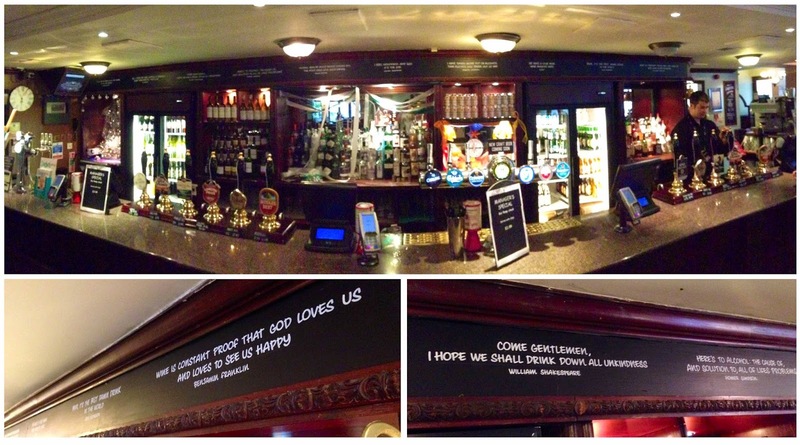 Quotes above the bar for JD Wetherspoon's The Lynd Cross in Horsham. 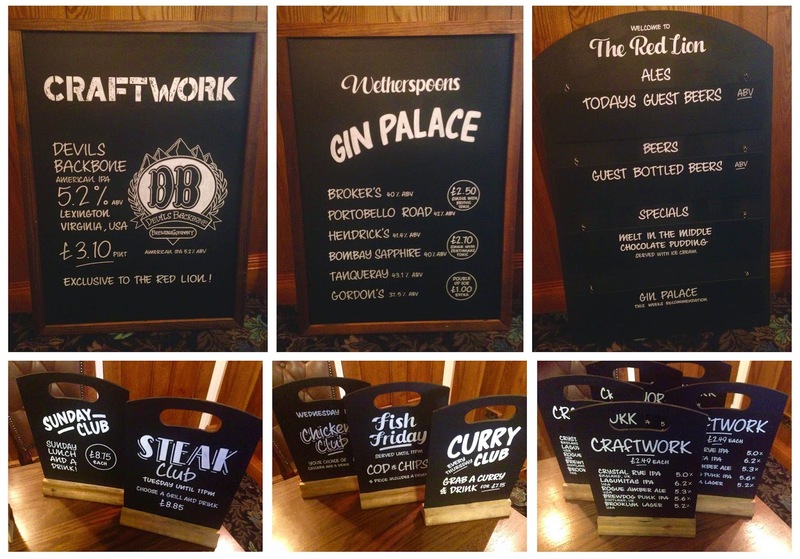 Boards for JD Wetherspoon's The Lynd Cross in Horsham.